There could be a massive hidden planet lurking somewhere past Neptune. Scientists found surprising evidence that there may be a ninth planet in our solar system. In a new paper, scientists announced the discovery of an object, called 2015 BP519, that may orbit a hidden planet. That planet may have a mass that’s 10 times Earth’s. Astronomers have found some surprising evidence that there’s a ninth planet in our solar system — and no, they don’t mean Pluto. In a new paper published this week, scientists announced they’d identified a small, rocky object well past Neptune whose movement patterns suggest it could be orbiting a larger planet. The rock, dubbed 2015 BP519, orbits the sun at an angle that’s distinct from all the planets in the solar system — so the scientists suggest that a giant hidden planet with 10 times the mass of Earth could be responsible for that wonky orbit. Scientists have been searching for a “Planet Nine,” or a large planet farther from the sun than Neptune, since early 2016. That’s when two astronomers found a group of distant objects orbiting the sun at an angle different from the inner planets, suggesting that a massive cosmic body lurks beyond our known solar system. The new finding is even stronger evidence of a hidden planet. 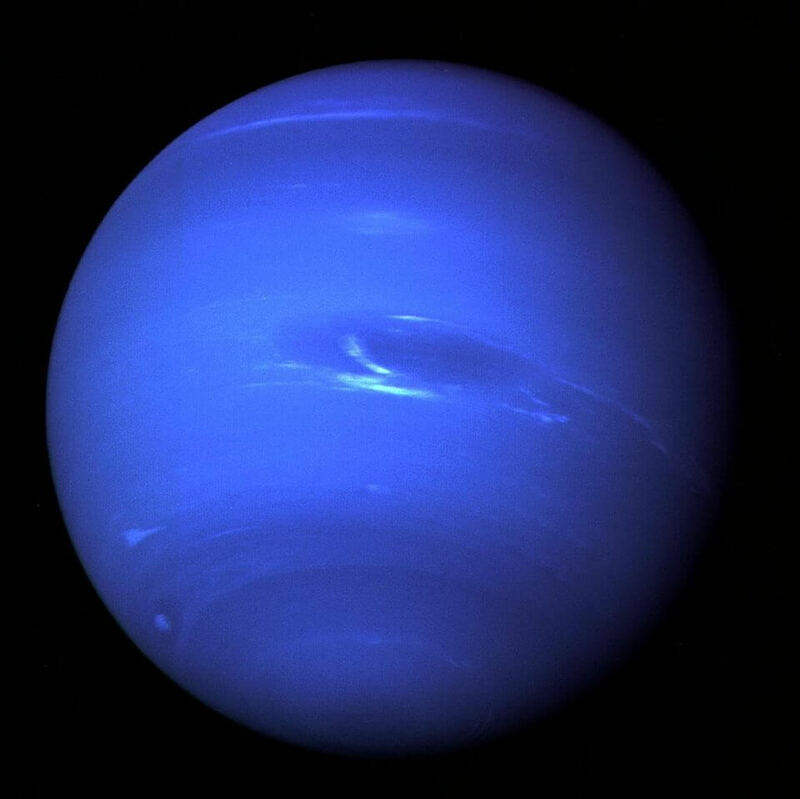 The paper’s authors describe the new object as the “most extreme” Trans-Neptunian Object “discovered to date.” In plain English, that means it’s the largest object they’ve identified past Neptune. The orbit of 2015 BP519 is tilted 54 degrees from our orbital plane, according to the paper. A likely explanation is that a giant ghost planet has the rock in its gravitational grasp. That would mean that 2015 BP519 is orbiting Planet Nine in much the same way as Earth’s moon orbits our home planet. While the evidence is still far from conclusive that a hidden planet actually exists, it’s a fascinating window into deep space. “Finding a 10-Earth-mass planet in our own solar system would be a discovery of unrivaled scientific magnitude,” Gregory Laughlin, an astronomer at Yale who was not involved with the research, told Quanta.